For the employees of the Nissan plant in Smyrna, Tennessee, today was actually a good day at work. No promotions were made, no bonuses were given, but there was a little treat. It was to be found in going home with the joy of knowing their contribution lead to a big thing, as earlier today the 1 millionth unit of the Nissan Frontier was produced. 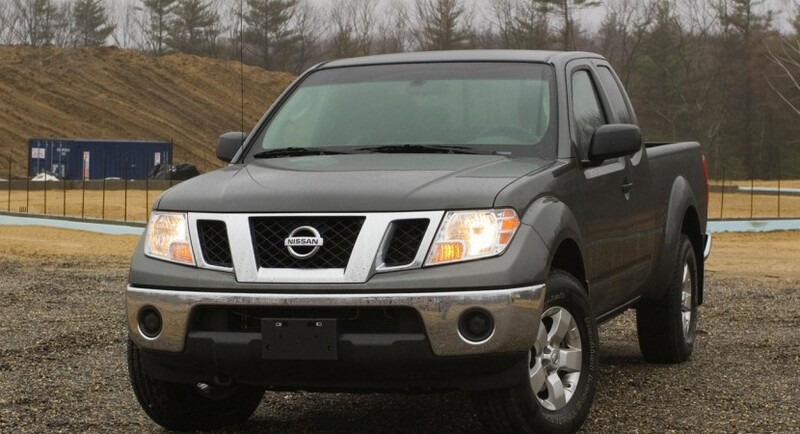 The milestone is important in itself but one should also point out that it is very important to the Japanese at Nissan who have quite the history with American pickups. Spanning back to 1959 when the first Nissan (then called Datsun) pickup was imported to the U.S., continuing with the first plant opened for this sort of vehicles and ending with the successful build of the 1 million units of today. The original Datsun pickup had an entry level engine of 1000cc and capable of 37 horsepower. This was apparently enough to move the truck around with a quarter ton of weight. 52 years later, the Nissan Frontier speaks a different language. The 2011 model year (D40) may be awfully similar to the 2010 version but that doesn’t seem to hurt the pickup’s appeal too much. 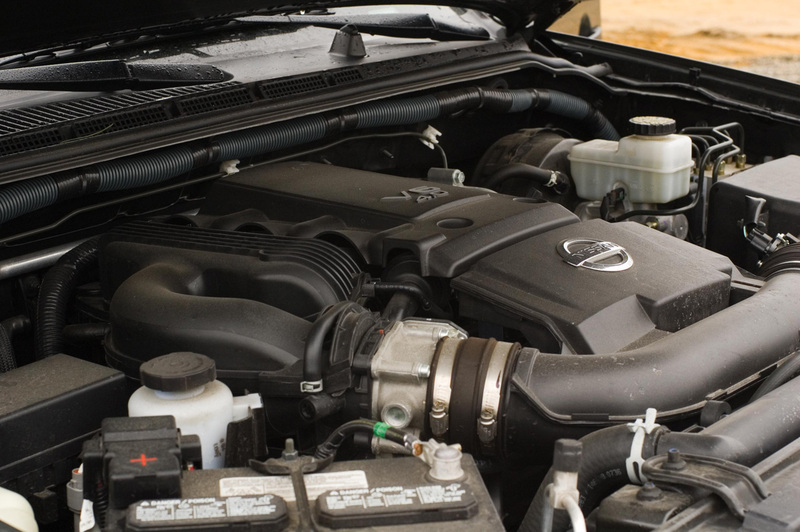 Today, the smallest powerplant you can order with a 2011 Nissan Frontier is a 2.5 liter diesel, and even the slow version develops a decent 144 horsepower to begin with. 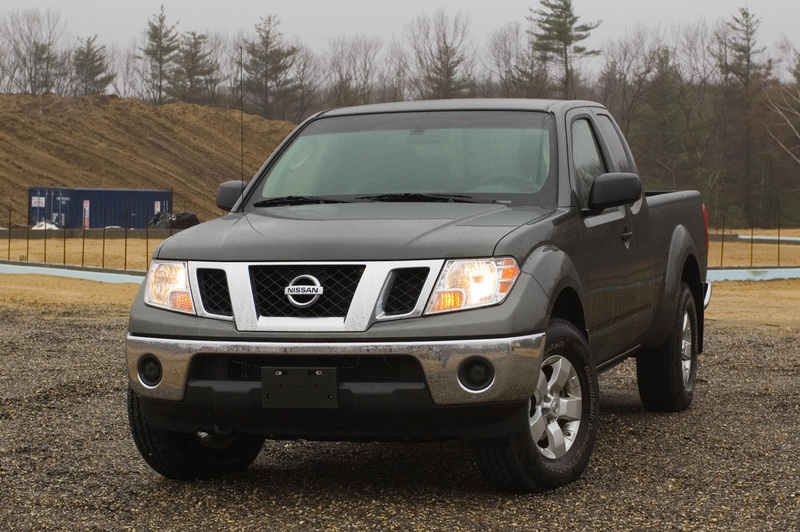 Moving up the ranks of the D40 Nissan Frontier (Navara) you can go all the way up to a 4.0 liter V6 which can summon up to 265 horsepower and 284 lb-ft of torque. I will admit, even for the land of pickup trucks that power is lagging a bit behind and the gearboxes Nissan supplies certainly don’t help things along. Transmission choices come in at a manual or automatic five speed with the only manual being a six speed. In showing of just how outdated these gearboxes are we should mention that they all get a manual overdrive function. 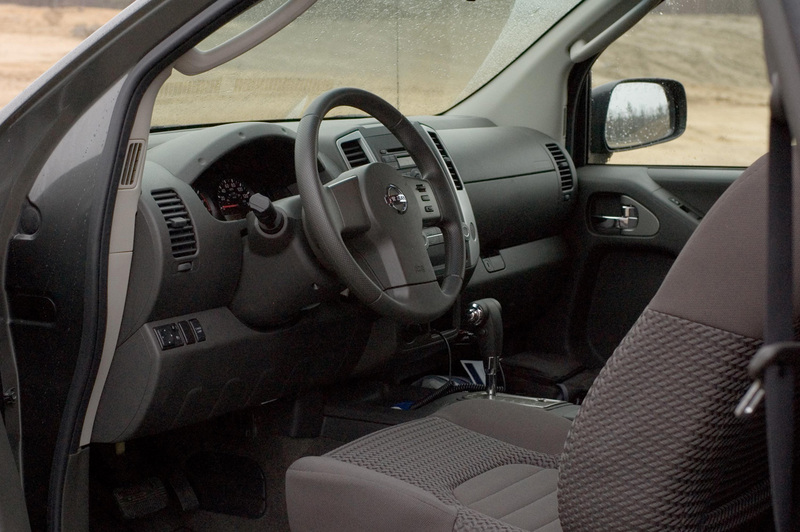 Now that I come to think about it, it’s very important that Nissan managed to build 1 million Frontier models and sell them to the public nowadays. It’s not important because of the achievement as much as it is for the amazement that people in the market for pickup trucks would buy such a poorly competitive model. 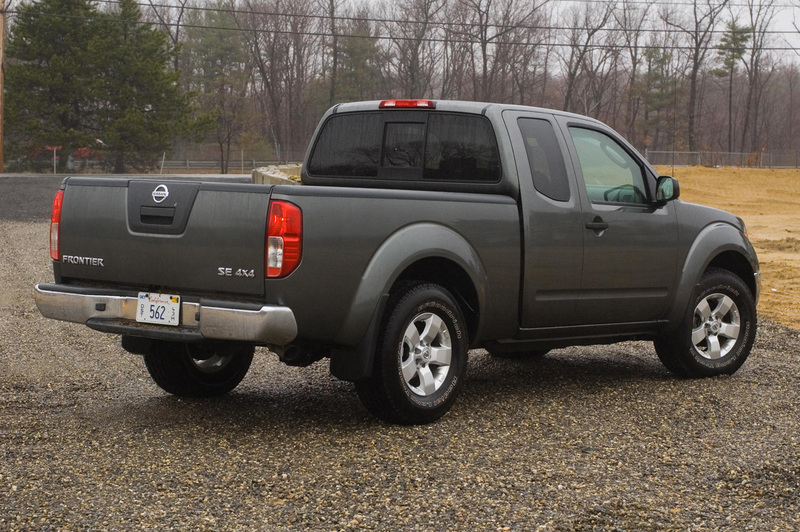 After all, the Nissan Frontier fights a battle with Ford’s iconic F-150, worse still that has recently been well redesigned to a point where American buyers actually prefer the V6.